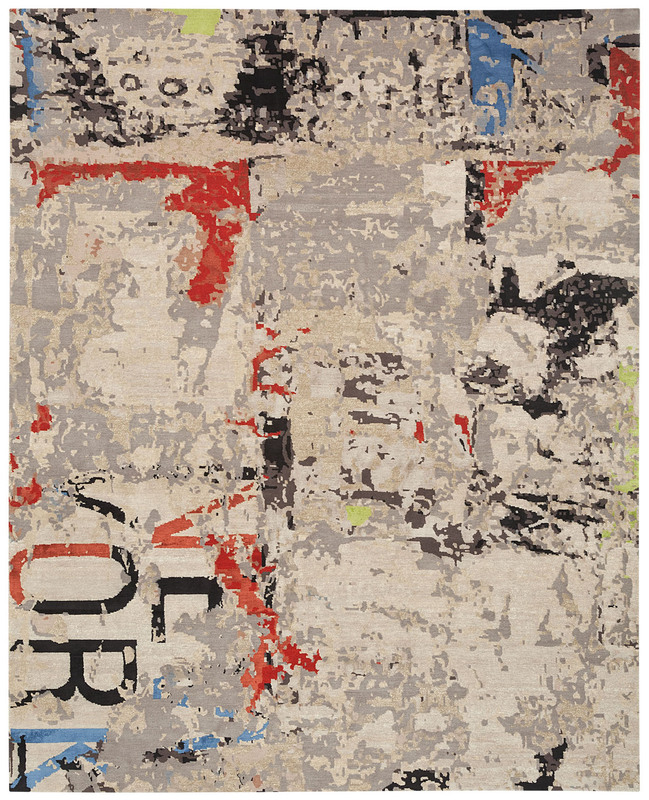 Take your modern interior design to the next level with the spectacular Gallery contemporary rug. Soft, stylish and cutting edge, this rug is handmade in Nepal from silk and wool and is sure to make a dramatic impact. This is definitaly THE RUG for my mid-century decor. It has a vintage feel with a modern twist. The colors are even more vivid in real life and the texture is silky and smooth.